Personal injury settlements are financial compensation awards that are given as a result of injuries sustained by the victim, but that were caused by the negligence of a third party. 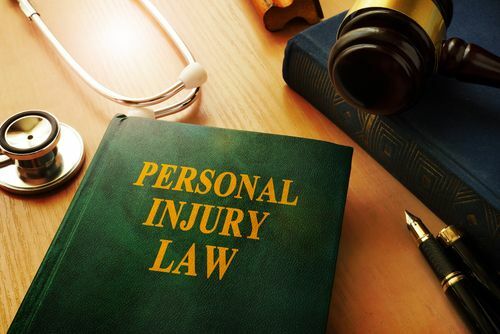 Exactly what constitutes a personal injury can vary widely and can relate to anything from a sprain or strain to a serious affliction that has had life-changing consequences. In fact, a number of people who have sustained personal injuries have ended up with permanent disabilities that affect their ability to work, walk, eat, communicate or even make small movements. The money awarded as part of a personal injury settlement can be a vital lifeline to those patients who have suffered fiscally or face an uncertain financial future due to their effects of their injury. This include time off of work, medical bills or the cost of ongoing rehabilitation. Whether you have been awarded a few hundred dollars or millions in compensation, you may have understandable concerns about whether or not your personal injury financial settlement will be taxable. Unsurprisingly, there isn’t a clear-cut answer to this question. The good news is that in the state of Florida, the vast majority of personal injury settlements or not taxable by state law or by the federal government. This is because your financial compensation is awarded so that you can use it towards costs incurred as a result of your injury – such as medical bills, attorney fees, special adaptations or equipment you may need etc. It is also to compensate for pain, suffering and other emotional damages that you have incurred. Damages for lost wages - You may have found yourself unable to work due to the injury you have sustained. However, if you receive a settlement figure for your lost earnings, the IRS will view this simply as a replacement for the wages you would have taken if you had still been working and treat it in the same way – as taxable income. Punitive damages - These are damages exceeding simple compensation and are awarded to punish the defendant. As such, these are considered taxable. Wrongful termination - If your accident or injury has led to your wrongful termination and you have been awarded a settlement for this, or if part of your settlement is for discrimination, these will normally be treated as lost wages and be taxed as such. Emotional distress - Personal injuries can cause a great deal of emotional suffering. However, if your award for emotional distress is not related directly to the injury you have suffered, then it may be considered income and be taxed accordingly. Interest made on the award - Since it is a form of income that is above the cost of the initial loss, interest will be deemed taxable by the IRS. How can I determine which parts of my personal injury claim are taxable? 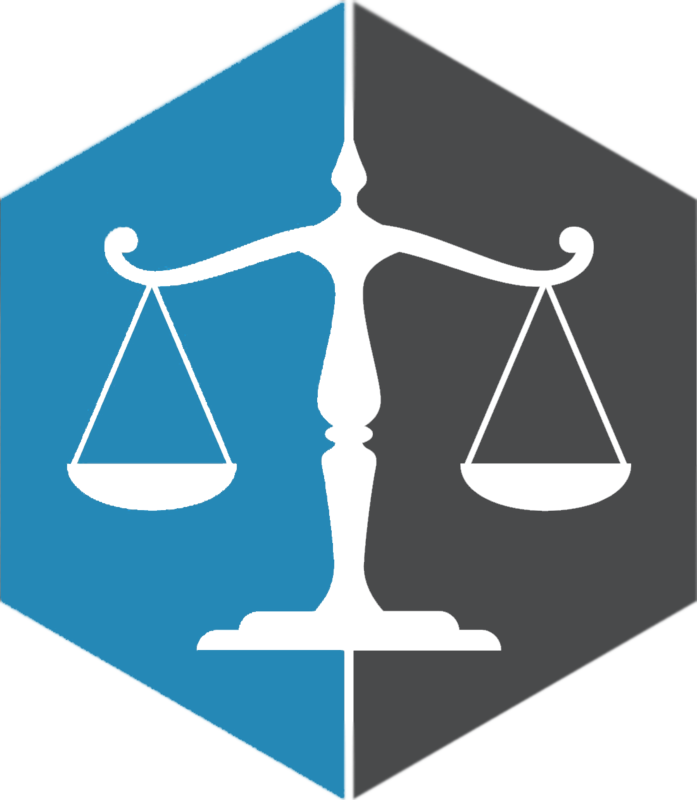 When your attorney pursues a personal injury claim on your behalf, this will be broken down into different claims based on the areas that you have suffered, rather than lumped into one figure designed to cover all damages. This is important when it comes to determining which elements are taxable and can act as proof for the IRS. An experienced personal injury attorney can not only ensure that you get the compensation that you deserve, but also help to protect your settlement from unnecessary taxation. Contact our office in Coral Gables today by calling 305-442-7375 to schedule your no-obligation consultation with our dedicated and professional personal injury lawyer Juan Lucas Alvarez, P.A.